Having just completed Indestructible about the air war in the Pacific during WWII, I thought it would be a good idea to read (and listen) about what was going on over the skies of Europe. In this case, the story centers on the fate of a B-17 crew shot down over Belgium. The captain of the B-17 in question, Howard Snyder, also happens to be the father of author Steve Snyder. While the story of the shoot down and the efforts of the various crew members to evade capture takes up a sizeable portion of the book, the author has jam-packed his story with numerous references to other battles and historical events during this period. In most cases, the background material is interesting. In other instances, however, the author goes overboard with the amount of detail he provides. 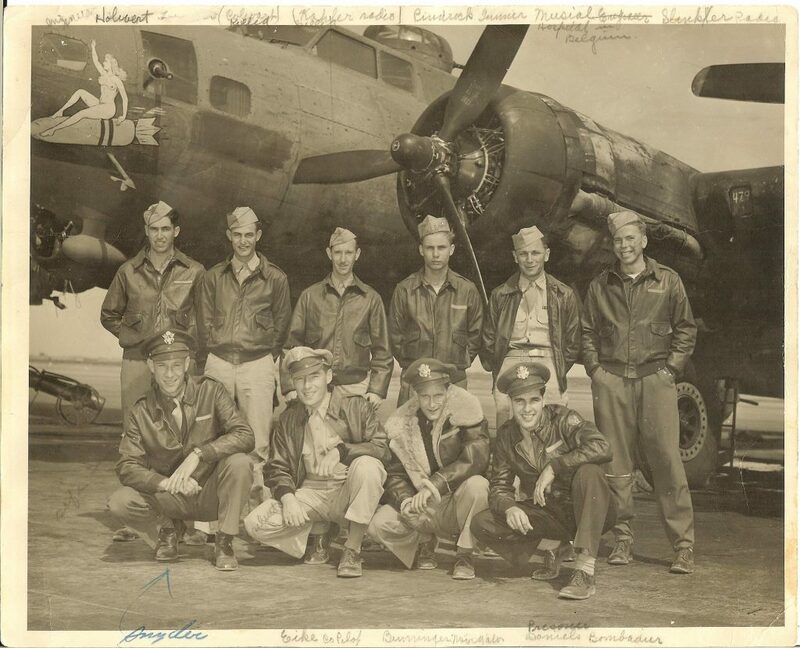 One example involves the crew of the B-17. You couldn’t tell this story without giving some background on the individuals and the training they received. But do we need to know the serial numbers on the dog tags for each of them? There are too many instances where technical details, such as the specific designation of the engines on the B-17, would have been better suited for an end note. As written text, it’s easy to skip over what is obviously unnecessary detail. The narrator of the audio version, as well as the listener, didn’t have this luxury. The B-17, also known as the flying fortress, has always interested me. The reality, however, of having to fly in an unpressurized aircraft, poorly heated, while wearing an oxygen mask, and then getting shot at, has taken away the romance. As much as I disagreed with many of the details the author decided to include in his story, I did find the slew of statistics the author cites at the end of the book concerning aircraft (how many were built, how many were shot down, how many survived) and a similar accounting of the flight crews, very informative.